The Minister added that the day GST was implemented, several items earlier proposed to be put in the 28 percent category (where the 31 percent items were adjusted) were brought down to 18 percent. 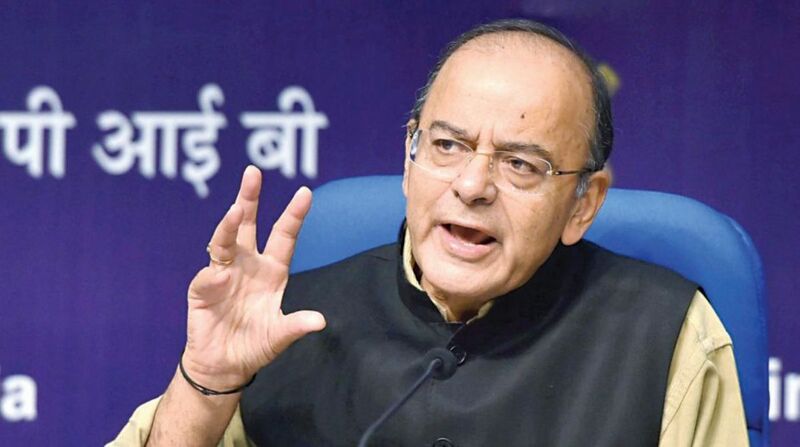 Union Minister Arun Jaitley on Friday said the GST has replaced the ‘Congress Legacy Tax’ — which was 31 per cent for most goods — with a ‘good and simple tax’, adding that the existing 28 per cent slab will be phased out following further improvement in revenue collections. “It is an opportunity to celebrate the biggest tax reform since Independence, which has replaced ‘Congress Legacy Tax’ with a ‘good and simple tax’,” he said in a Facebook post. “The pre-GST tariff was a Congress party legacy. The standard rate for central excise plus VAT plus CST (Central Sales Tax) was 12% + 14% + 2%. To this, if the cascading effect of tax on tax was added, the eventual tax payable on a commodity was 31 per cent. “Items of household use – from mineral water, hair oil, toothpaste, soap, dairy, to construction material and white goods – were all taxed at 31 percent. The total number of goods falling in this category was 235. This 31 percent tax was Congress party’s gift imposed on India. This tax was the ‘Congress Legacy Tax’,” he said. “Within a record period of thirteen months, the GST Council has almost phased out the 28 per cent category. It is only a matter of time that the final obituary of the ‘Congress Legacy Tax’ is written. Only the luxury-sin tax would remain,” Jaitley said. Around 177 items were shifted from the 28 per cent slab on November 10, 2017 and another 15 items on July 21 this year. “If the entire category of all the slabs is taken, the past one year has seen reduction of tax in 384 commodities with no increase on a single product. India has never witnessed such mass tax reduction since Independence. Lesser rates and higher collection is the result,” the Minister said. He added that bulk of the items remaining in the 28 per cent category were luxury items or sin goods. “The other items outside the luxury-sin goods category are cement, air-conditioners, large screen televisions and a handful of others. Hopefully, with further expansion of revenues, these few items may also witness a change of category,” he said. “Similarly in the services category, which has now become a part of the GST, on four different occasions 68 different categories of services have witnessed their rates reduced. 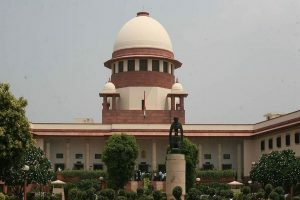 The net revenue loss which the government has suffered on account of the reduction of tax on goods and services is about Rs 70,000 crore,” he added. Jaitley said the revenue burden was entirely borne from the share of the Central government since state governments had been guaranteed a 14 per cent increase over their pre-GST revenues for the first five years.